After the passage of the new marijuana laws, most people believe that it is legal to possess marijuana, no matter the limit. Further, many believe that if they are using marijuana that they are able to drive a motor vehicle. Unfortunately, marijuana charges are complex and can result in severe punishment. If you are facing marijuana charges, it is imperative that you speak to an attorney that understands the law as soon as possible. Under California's Proposition 215, patients who are under the care of a doctor and possess a valid prescription for marijuana may possess and cultivate marijuana for their personal use. A doctor may prescribe medical marijuana to patients that have cancer, AIDS, glaucoma, anorexia, anxiety, back and spine injuries, migraines, arthritis, and for chronic pain. Now Proposition 64 makes it legal for adults over 21 to possess, transport, obtain or give away to other adults 21 or older no more than one ounce of marijuana or 8 grams of concentrated cannabis. However, Prop 215 is still a viable option for patients and caregivers, especially if the amount used is over an ounce or 8 grams of concentrated cannabis. Caregivers and patients are exempted from possession, cultivation and processing. Further, the California Courts found there is a defense to transportation and distribution if the quantity is a reasonable amount and it is related to the medical care of the patient. Therefore, patients and caregivers may possess and cultivate as much as they need for personal medical use so long as they have a doctor’s recommendation, regardless of the limitations under Prop 64. Changes In The Marijuana Laws in the Central Valley. Fresno County, Madera County, Tulare County, and Kings County have established zoning regulations for medical cannabis cultivation. This was stemmed by complaints from neighbors and by public officials. Public safety concerns have been raised because of criminal cases resulting in injury and theft of marijuana gardens. Recently, voters in California voted on the marijuana-related issues. In November, Californians changed the penalties for those found in possession of marijuana concentrates and hash when they voted in favor of Proposition 47. The current regulation states that no person, business, or corporate entity shall be arrested or prosecuted, be denied any right or privilege, nor be subject to any criminal or civil penalties for the possession, cultivation, transportation, distribution, use, or consumption of cannabis hemp marijuana. Every year hundreds of people are prosecuted for violating California’s marijuana laws, mostly because the individuals do not possess a current medical marijuana card or they have more marijuana than is legally allowed. Marijuana cases can be felonies or misdemeanors, but all require a criminal attorney to defend the case. Some of the most common drug crimes that are charged are possession, cultivation, distribution, and intent to sell. Depending on the charge, a person convicted of a marijuana crime, is facing jail, prison, drug programs, fines, community work, community service, mandatory registration, and restitution. The criminal defendant also may be required to register as a narcotics offender for life. 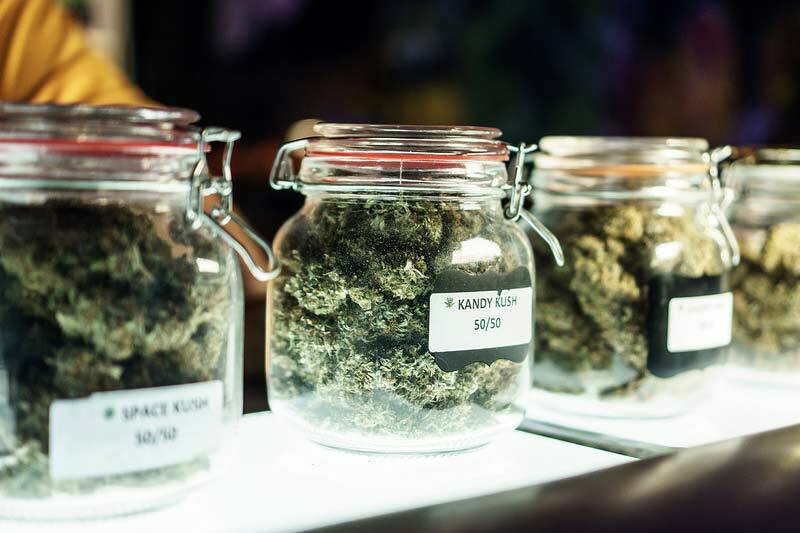 Although a person may have a legal prescription for medical marijuana, it does not mean that they are allowed to drive while being under the influence of the narcotic. If a person is pulled over or arrested for being under the influence of marijuana, the prosecutor will charge the crime as a driving under the influence (DUI) charge. Even if the individual does not have alcohol in his or her system, they could face the same severe penalties for the marijuana DUI as a person who was under the influence of alcohol. By contacting an experienced attorney that understands the effects of marijuana and the need for reform for the marijuana laws, you can rest assure that you will receive the best defense to your criminal case. When facing criminal charges because of the use of medical marijuana, it is important to retain a criminal attorney that understands the medical marijuana defense. We are a proud member of Cal NORML and if you need additional resources, please see this website for more information on medical marijuana. No matter the criminal charge, a dedicated Fresno criminal lawyer is here to help you. We understand these criminal charges are serious and we will make sure the prosecutor and the judge understand your legal rights to possess marijuana for your medical condition. ​Just having a medical marijuana card does not mean the prosecutor will dismiss the charges against you, but there are viable defenses that are available if you retain the right criminal defense attorney. Therefore, in order to defend the marijuana charges against you, contact a Fresno criminal attorney and trial lawyer to fight these cases for you.